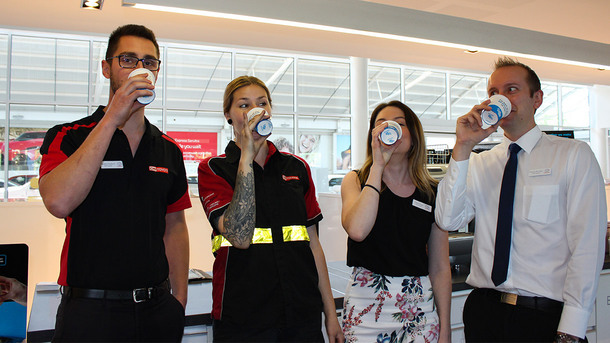 CMI Toyota are proud to be one of only six businesses in Australia who are a part of the launch of the new RecycleMe cup program. 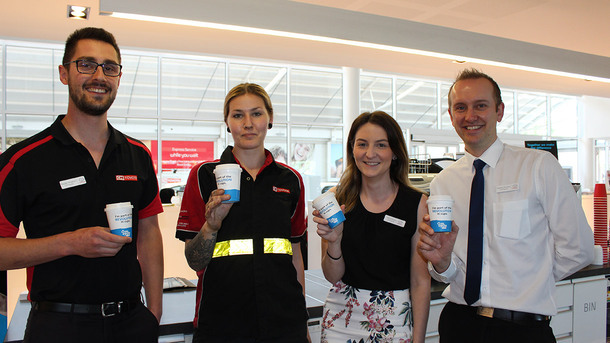 Our complimentary coffee and beverage station in the CMI Toyota West Terrace service lounge will now offer the RecycleMe takeaway coffee cups for our valued guests to use and recycle. Adam McCallum, CMI Toyota West Terrace General Manager says, "Myself and the whole CMI Toyota team are extremely proud to be involved in such a fantastic initiative and to be able to make a positive difference in global environmental change. We have already had fantastic feedback from both guests and customers about how easy it is to use and sort the cup and lids once they have been used." The revolutionary takeaway coffee cups feature an innovative new lining that can be easily removed from the cup to ensure recyclability in standard pulping processes. Once used, the cups drained and dropped separately from the lid into a special bin which are then collected by Detpak and Shred-X to be recycled and made into copy paper. 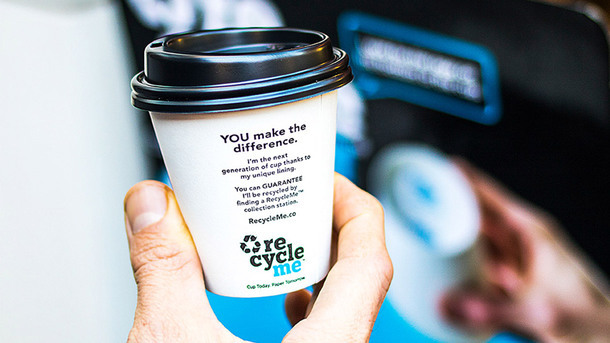 "We believe that based on a 70% return rate, CMI Toyota could save 1 metric tonne of wood pulp or 6.5 trees per year by using RecycleMe cups. The lids will also be recycled into items such as plastic photo frames." 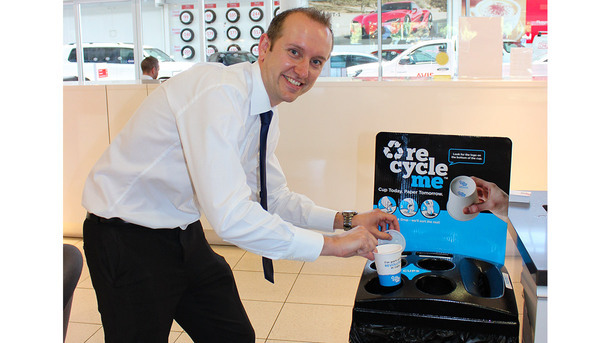 With more than a billion paper cups sent to landfill each year across Australia, Detpak’s Marketing and Innovation Manager Tom Lunn said the RecycleMe™ system promotes a longer life for the paper cups and supports a circular economy to keep products, components and materials at their highest utility and value for as long as possible. 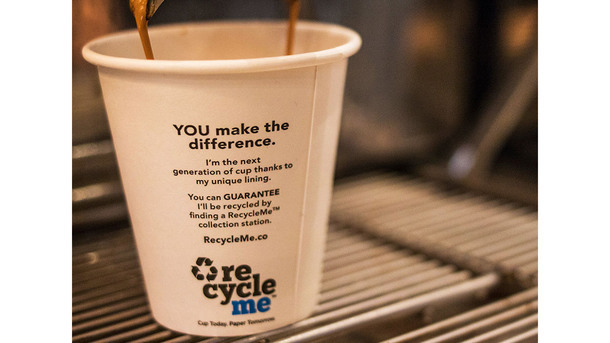 “Our RecycleMe™ system is a total end to end solution, turning takeaway cups into recycled paper products, and contributing to positive global environmental change,” Tom said. Be sure to stop in at CMI Toyota West Terrace to see how this innovative and envionmetnally friendly program works. CMI Toyota are one of only six businesses in Australia to initially be involved in this initiative.